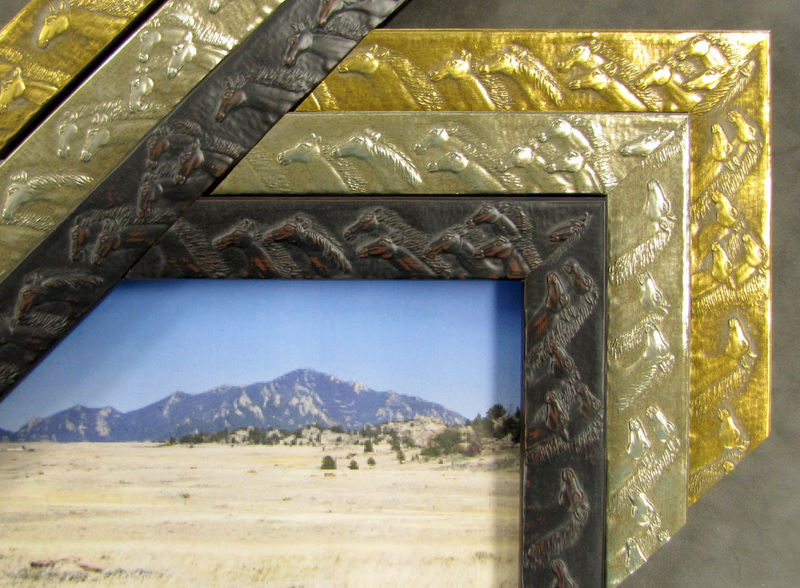 Welcome to Nelson's Moulding and Frame! 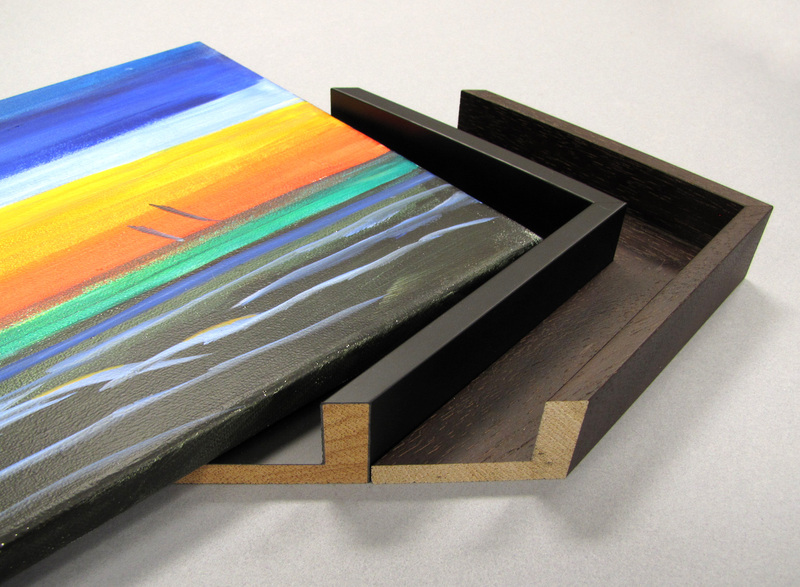 Nelson's Three New Impressions Collections - Horses, Paws and Religious! 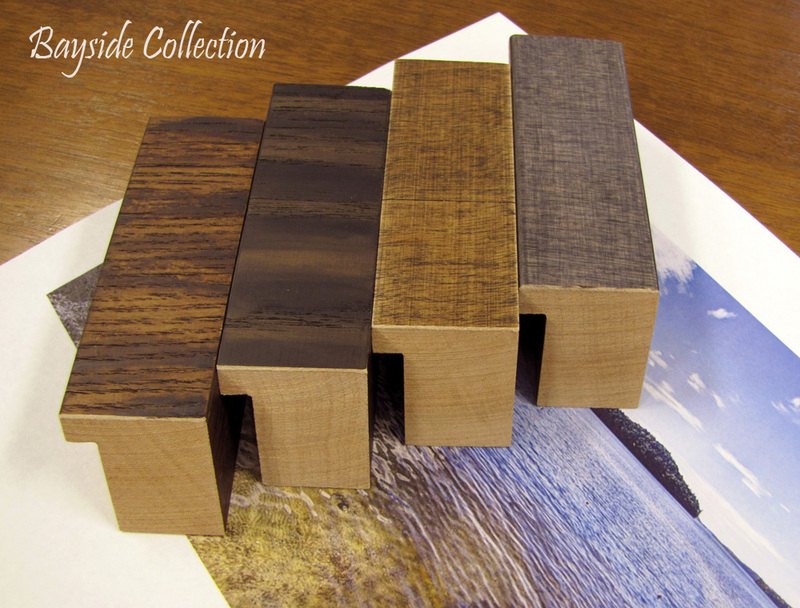 Nelson's introduce two new collections: Bayside Collection and Chesapeake Bay Collection - Weathered Brown and Weathered Black. 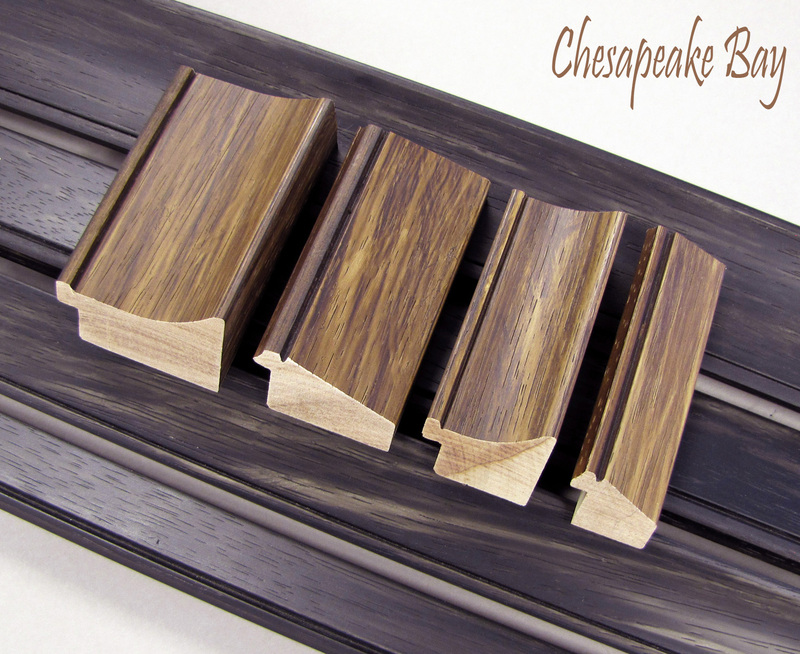 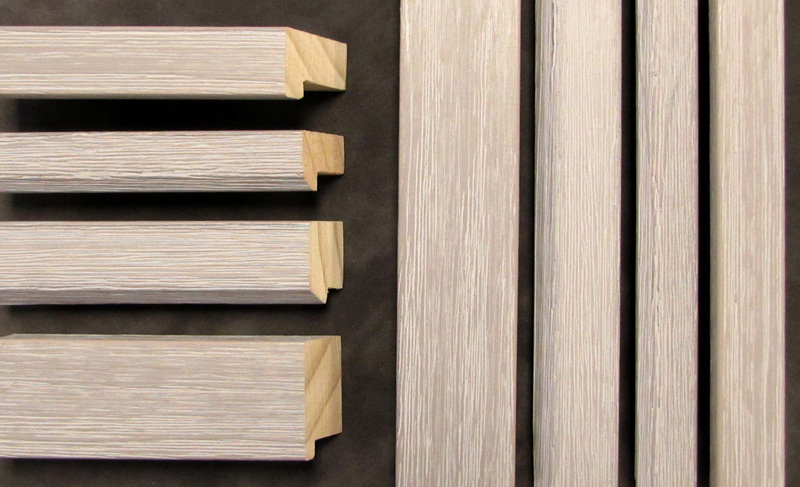 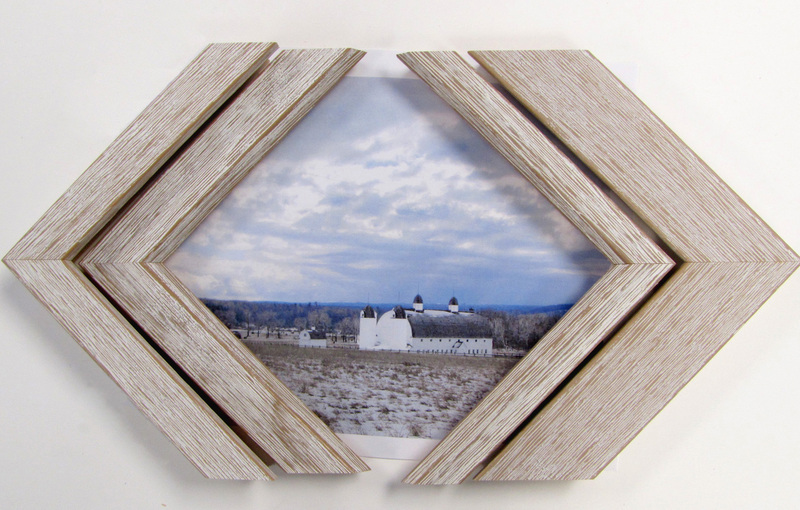 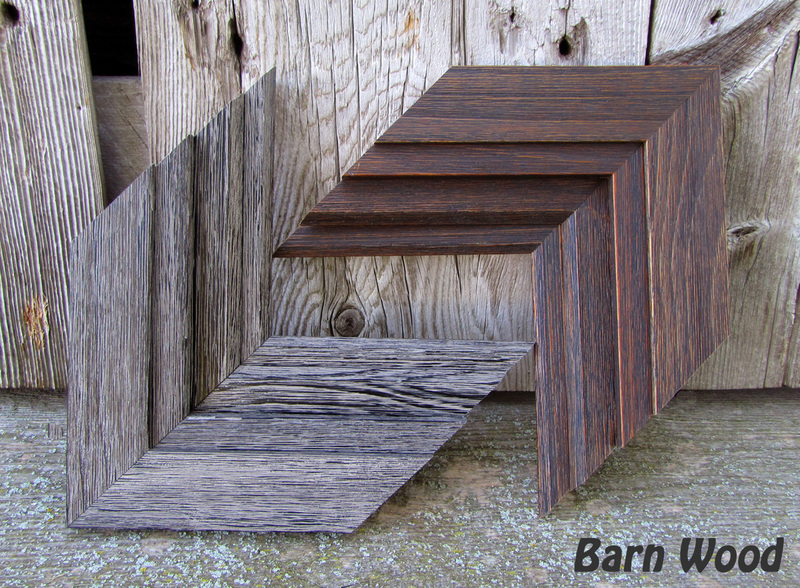 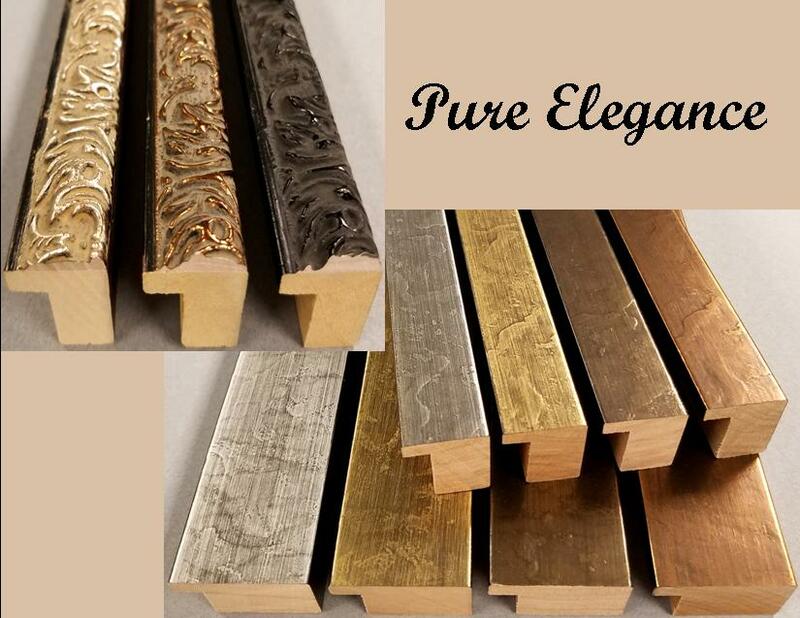 The ultimate rustic moulding - the Barn Wood Collection. 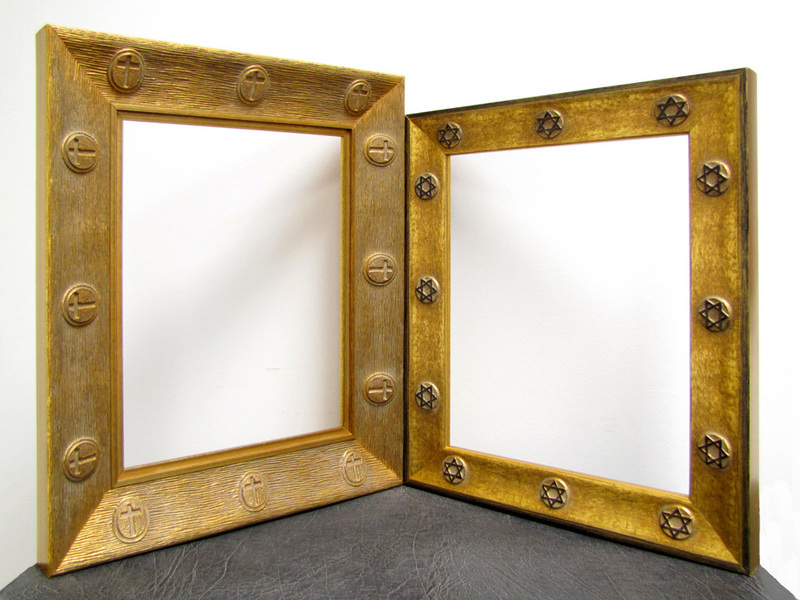 Nelson's also created the deepest Floater Frame collection in the industry - an incredible depth of 3.25 inches for an impressive presentation of art portrayed on canvas or panels. 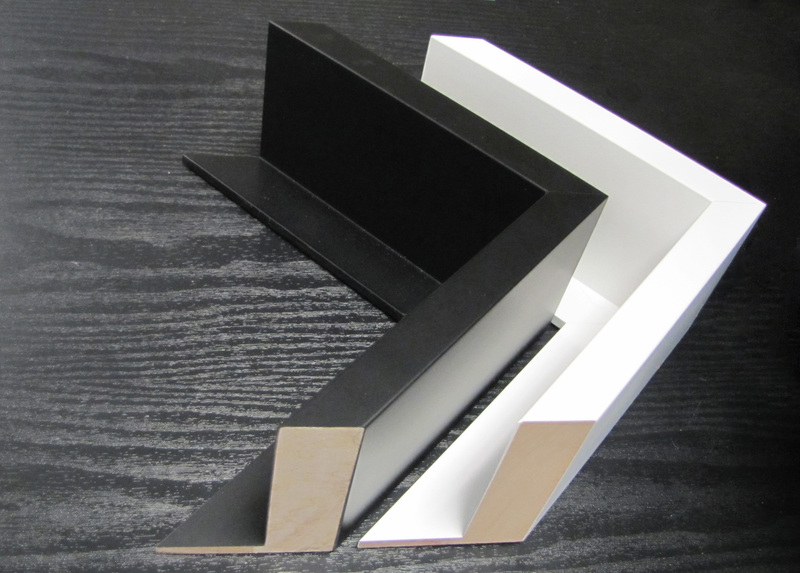 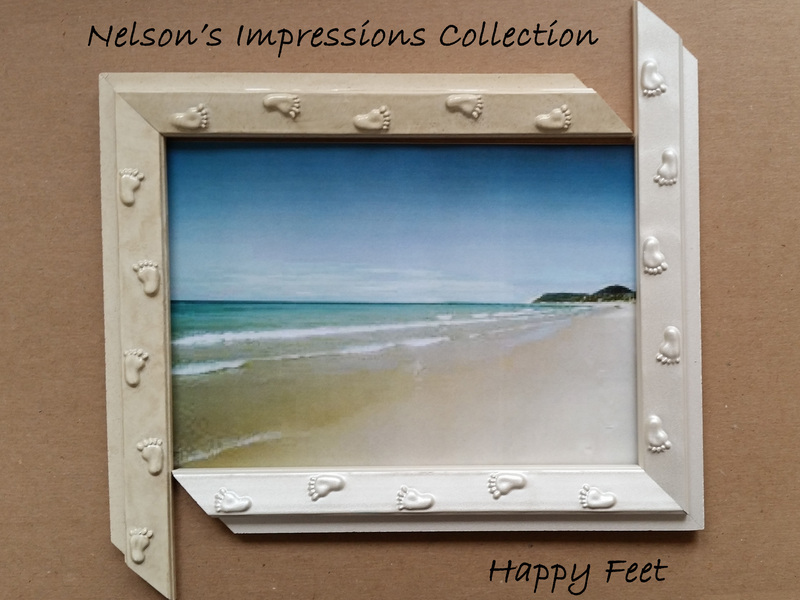 Nelson's uniquely designed Impressions Collection - "Happy Feet" fillets will add liveliness to your framing projects - is available in two colors - pearl and sandcastle. 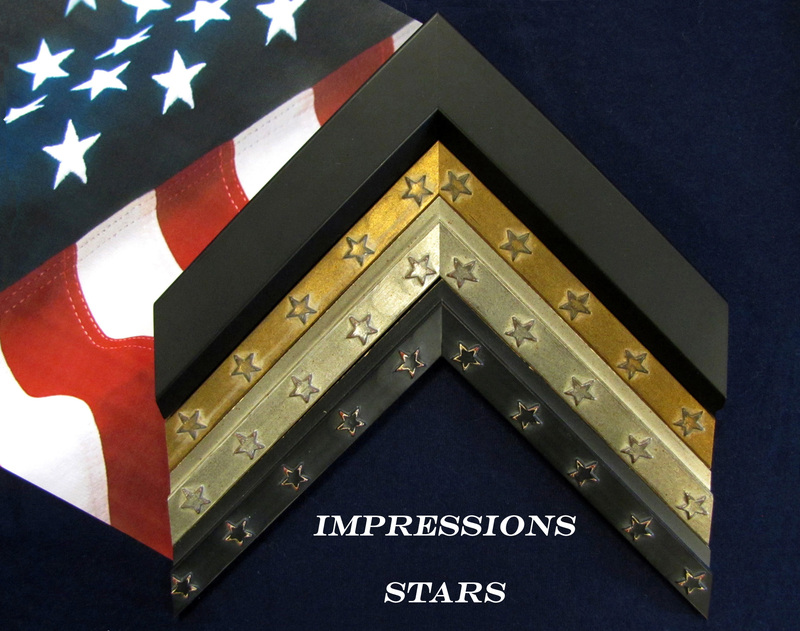 A celebration of America emerges in the Impressions Stars Fillet collection. 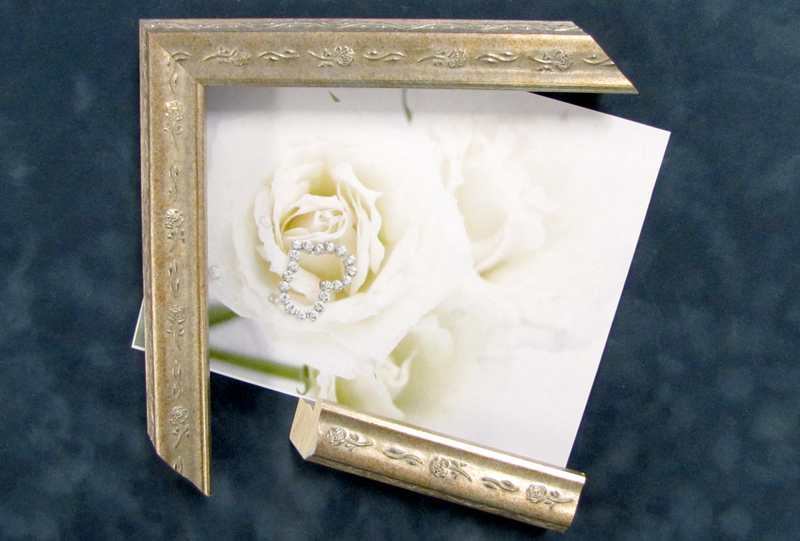 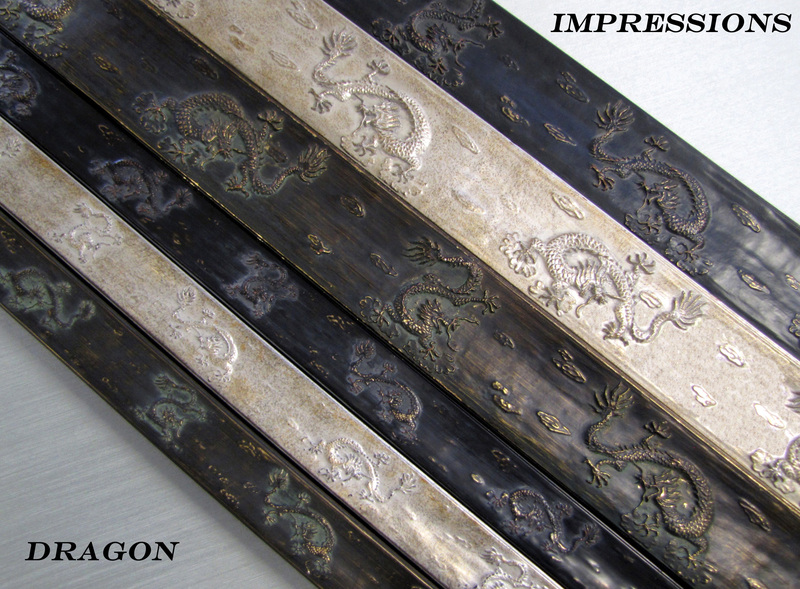 The Impressions Dragon collection is hand designed giving the framers a unique and elegant project. 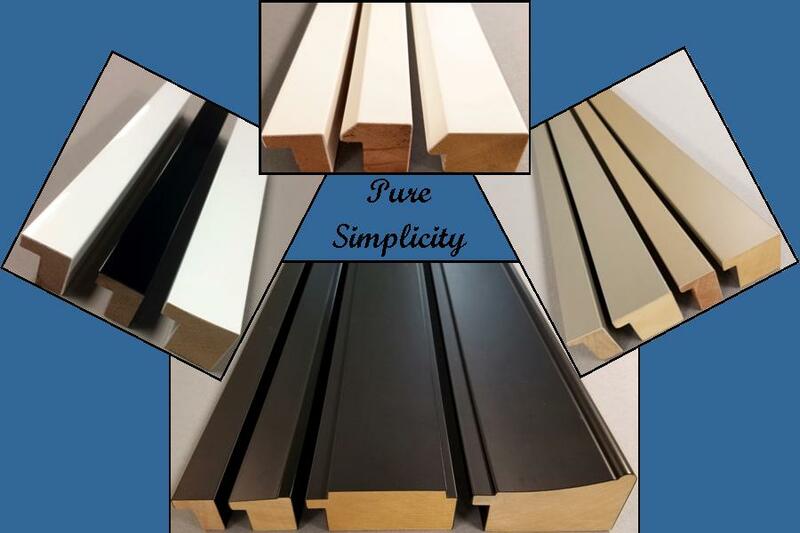 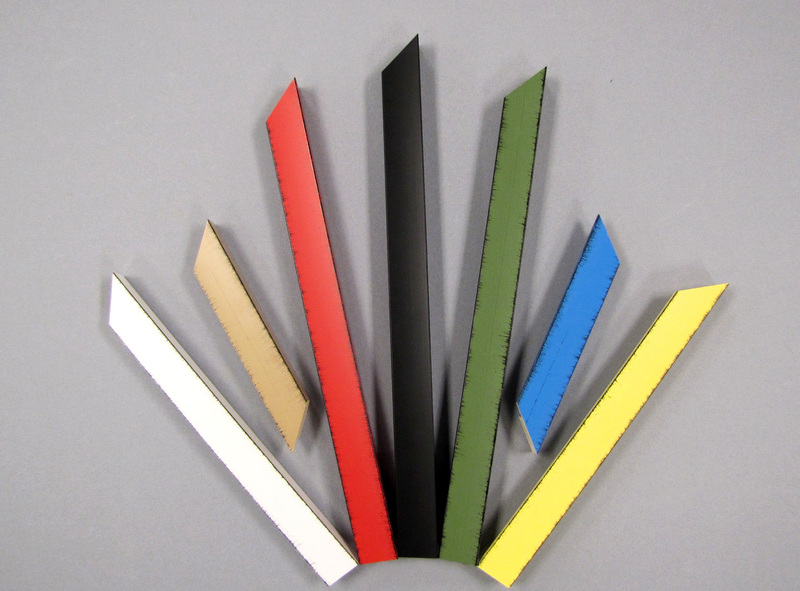 If you want to learn more about our moulding and services, please explore our website or call our customer service department.